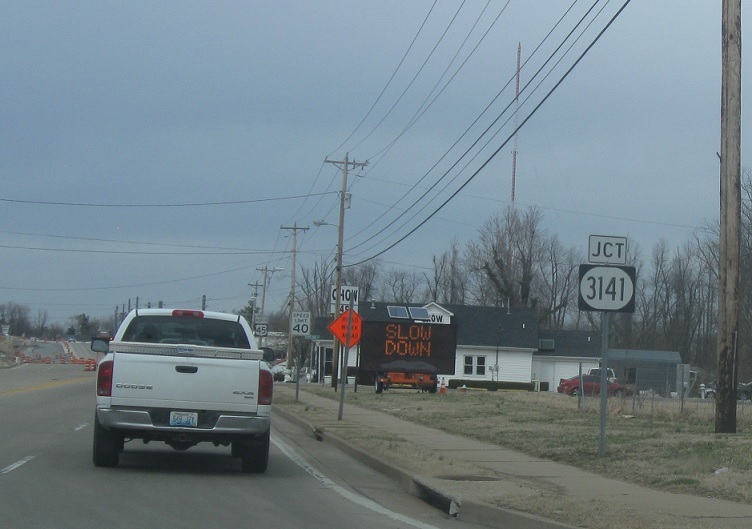 Immediately after KY 121, we’ll approach KY 3141. 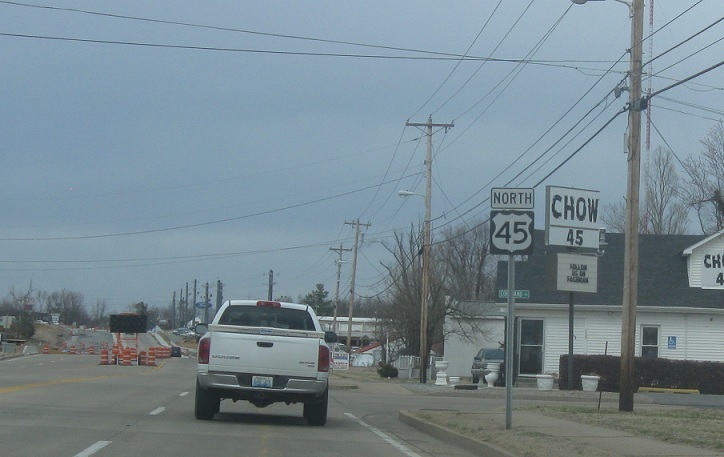 Reassurance shield after the 121 junction as we approach 3141. 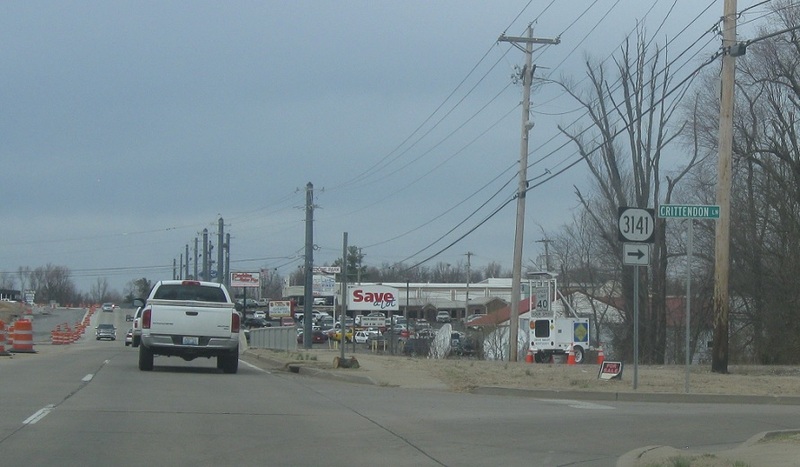 Turn right for KY 3141, a short spur to a KYTC maintenance facility.